Guest post contributed by Lela Lake for Travel PR company, WildCard. Undoubtedly, there are many fascinating things to do on the surface in Brazil, but for a truly unique experience, consider exploring some of the stunning caves that permeate the region. Many of these caves have great historical significance and have been used for centuries by the indigenous people; others have been only discovered recently. There are a variety of differing degrees of skill required to tackle these caves, from easy guided tours to repelling the down the steep walls of a crater to dive in crystal clear underground lakes. 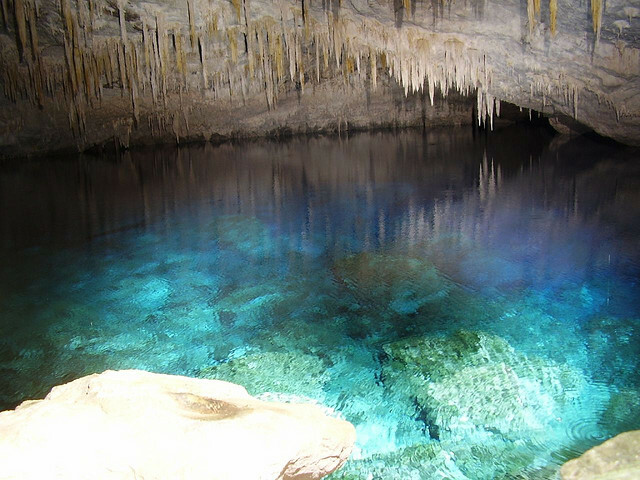 Located in the south region of Brazil near the quiet town of Bonito, you’ll find the amazing Blue Lake Cave — Gruta do Lago Azul – which is very appropriately named, considering the cave minerals help make the sparkling clear water a beautiful azure blue, decorated with stalactites and other geological cave formations. There are many other caves in the area which have underground lakes, but this one is the most spectacular. 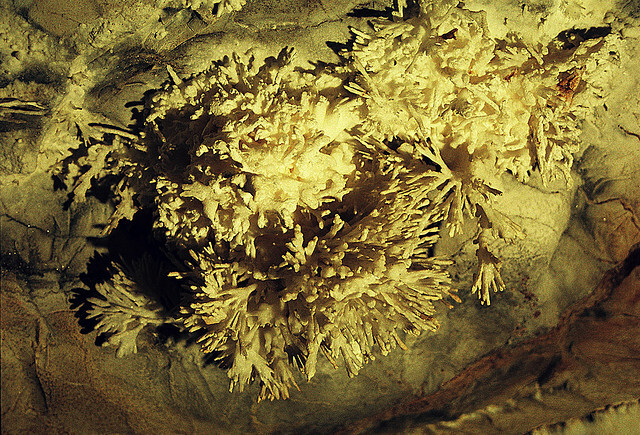 Also in the southern region of Brazil, the Torrinha Cave is a very large cave that boasts some of the most beautiful — and rarest — limestone underground formations in South America. The walls have prehistoric cave paintings that are suspected to be up to 40,000 years old. 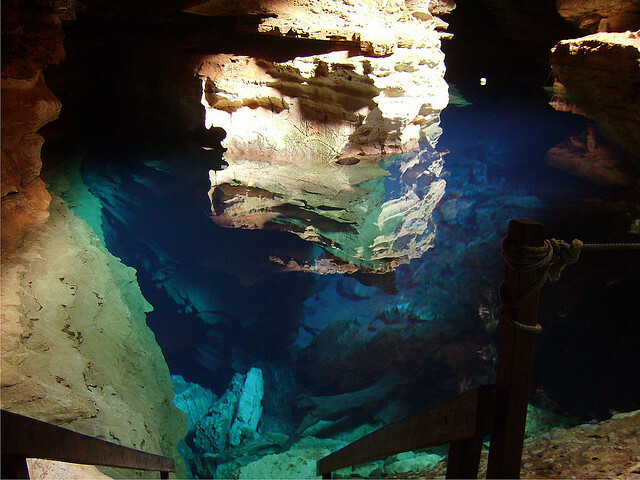 Located inside huge national park, the Chapada Diamantina caves are considered to have the best places to dive underground. Near the charming town of Lençóis in the northeastern state of Bahia, the park has four lakes — some more accessible than others. Os Impossíveis, is called the “impossible” cave because the entrance is rather difficult since it is at the bottom of a crater with 100 foot vertical walls that you have to repel down to reach. However, it’s worth the trip especially for the chance to snorkel in the Northwest Passage. The Gruta da Pratinha cave is much easier to access with stone steps leading down to a seven foot deep pool. Poço de Milú is also known as the Enchanted Well and has many underground passages to explore. 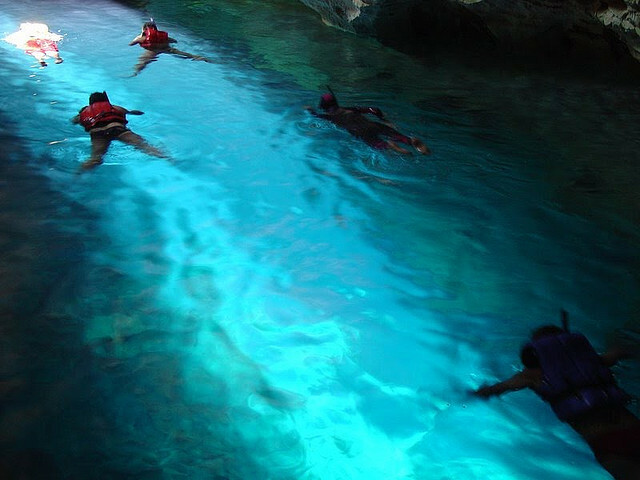 The largest natural diving cave and pool in the region is Poço Encantado which measures 120 feet deep but is so clear you can see the rocks at the bottom of the pool. 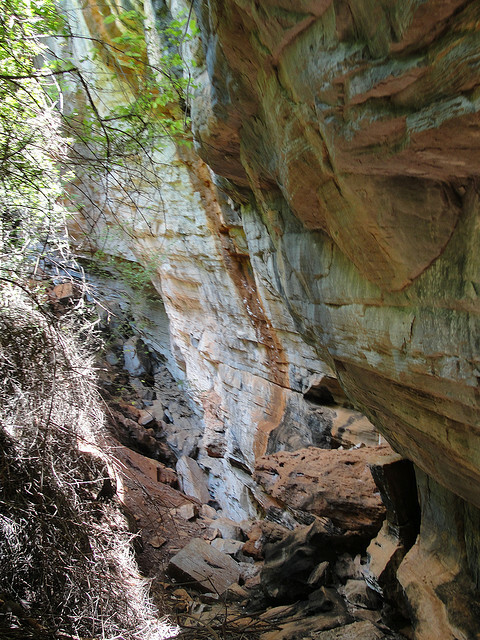 Also in the Chapada Diamantina region, Lapa Doce is another huge cave formed by an underground river and runs for over 14 miles with chambers with ceilings as high as 66 feet. Many unique aquatic plants and beautiful fish can be admired as you hike along the shores of this river and the beautiful lake which has formed underground. In the far Northeastern corner of Brazil in the state of Goias, the Terra Ronca system of caves has at least 200 caverns, but the exact amount is unknown because it has not all been explored. Most visitors go to the Gruta cave system which extends for three miles, but the entrance alongside a roaring river makes even this tame adventure very thrilling. But if you’re in the mood for exploring, there are guides for hire who will take you into the darker depths. the content of your blog are just really great. Good info and interesting indeed. Truly fascinating pictures, many thanks for sharing! wow…so expresiv this pictures….very good…congratulations from Romania! Wow… Looks like truly amazing and beautiful places to play around and explore. 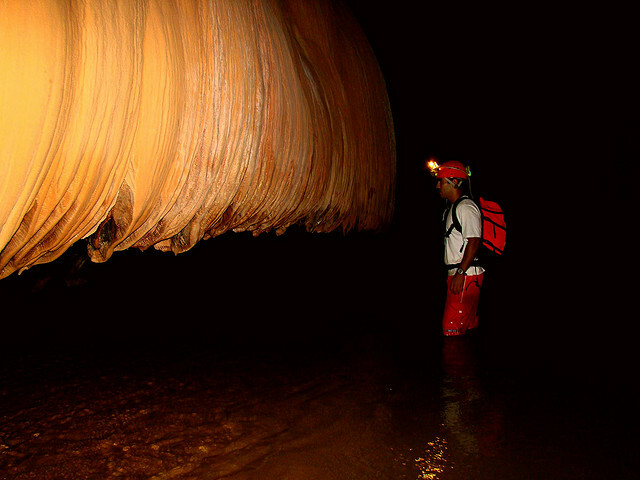 I enjoyed viewing/reading your article on caves in Brazil. I didn’t know this country had such nice caves. Awesome capture.Wish to explore all the caves.Some day i surely Visit these caves and taking joy of adventure. Great post! I like very much the way you have presented Brazil! I also have to admit that the photos are wonderful and it will be nice if you have taken them on your own! Wow! Beautiful cave photos. Its a part of Brazil we would probably not see. Thanks.